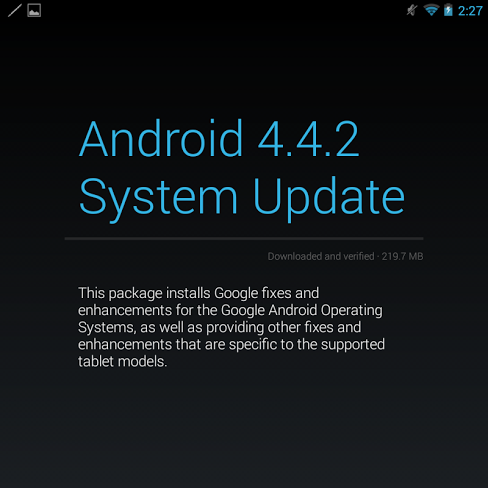 The vast majority of Chromebooks are still lacking Android app support. Over 80 models are listed as 'Planned' to receive the feature on the Chromium Wiki, with 14 devices currently supporting it to some degree. 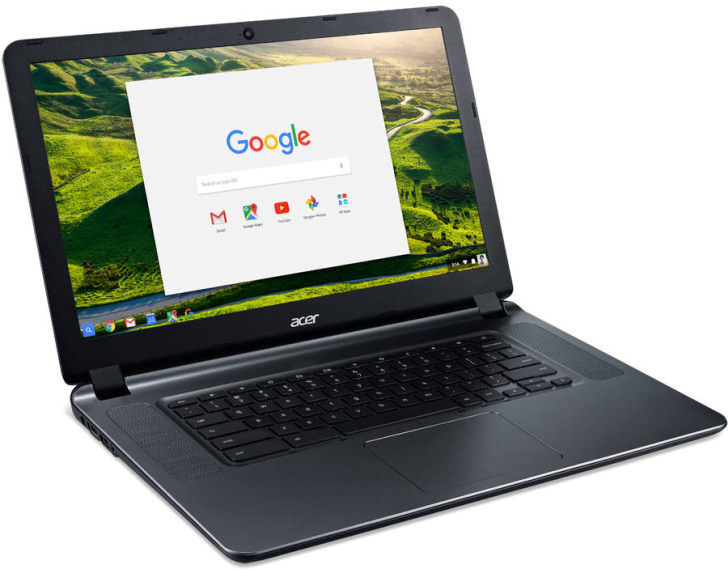 A few new Chromebooks have hit the market over the past month with the Play Store included, at least when using the Beta channel for Chrome OS. 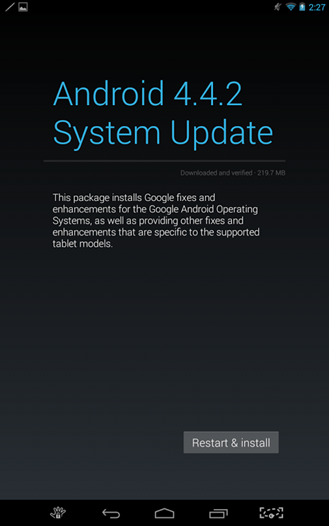 For those who are reluctant to make the jump to Chrome OS, both Google and HP hope that Android app compatibility will ease your fears. 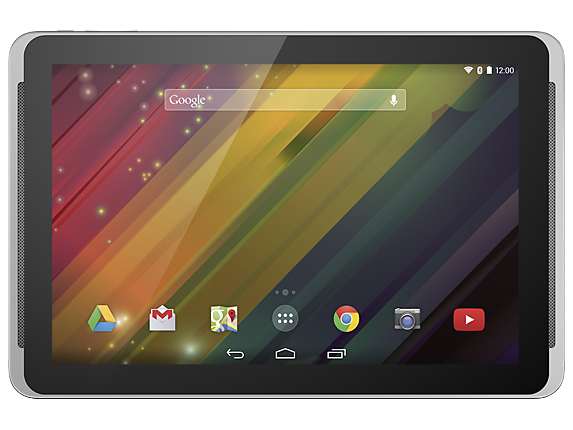 So far HP's Android tablets have been somewhat unremarkable, with the arguable exception of the Pro Slate series. Despite a lukewarm response from consumers and retailers, it looks like the company is ready to release at least one more model. 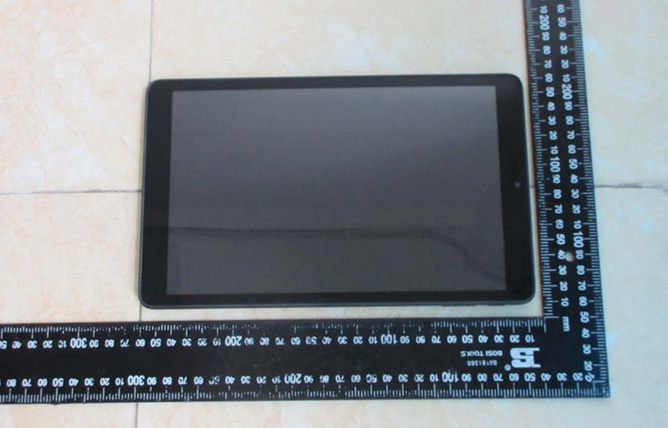 A new tablet called the HP 10 G2 has been hanging out with both the FCC and the Bluetooth Special Interest Group, and spotted by Liliputing. 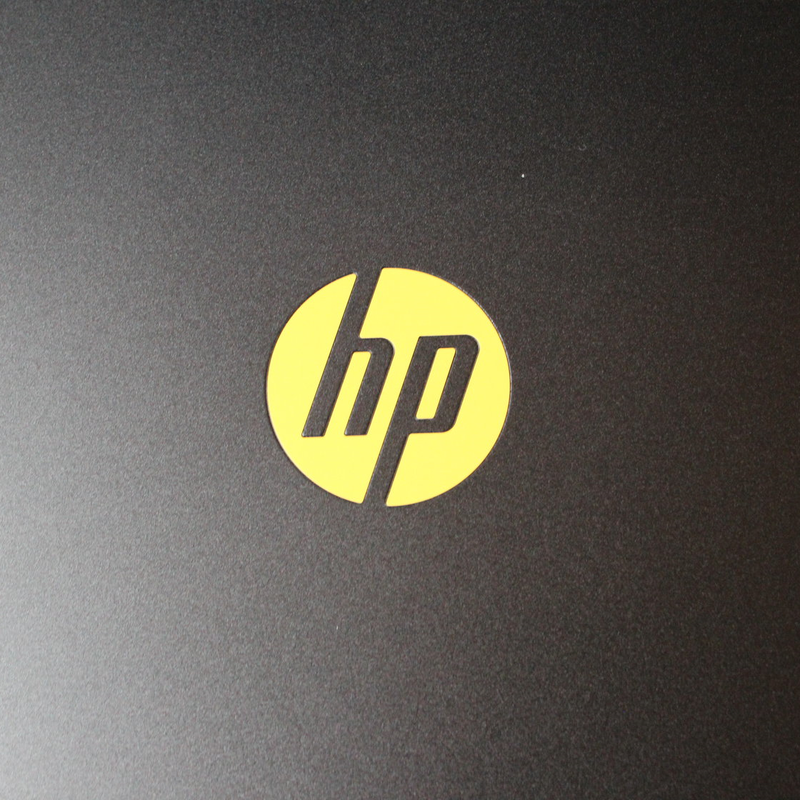 Based on the "10 G2" name and photos, it looks like a relatively low-cost follow-up to the original HP 10. 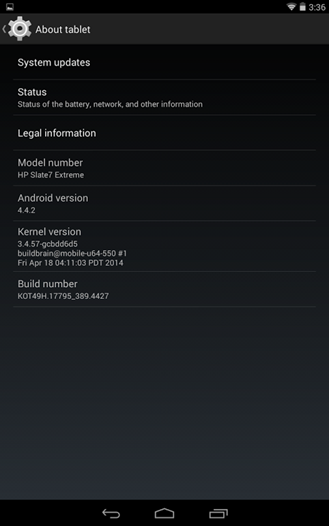 Specs are sparse, but we do know it uses a MediaTek MT8127A 1.5GHz quad-core processor, Wi-Fi, and Bluetooth. 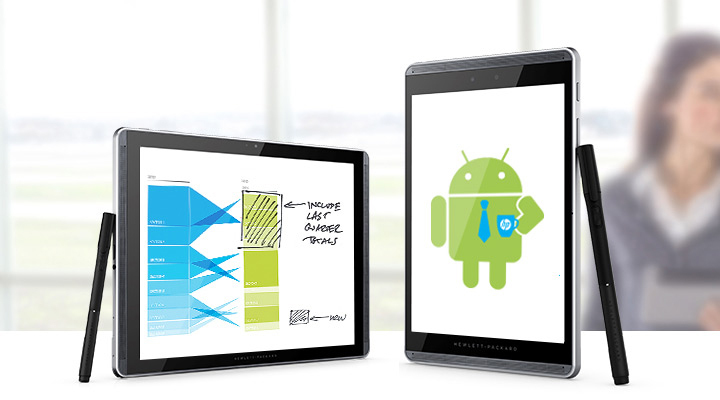 You don't usually think of HP as a company that makes desirable Android tablets. And in fact, when you go to the HP site and peruse the tablet section, you'd be proven right. However, tucked away in the business-oriented side of the site are some devices that might qualify as lust-worthy for certain Android fans. 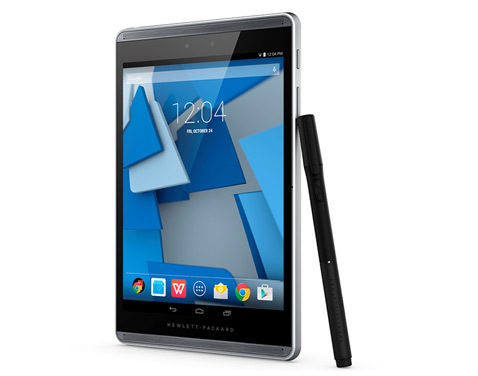 One such device is the HP Pro Slate 8, which was announced back in January and was released late this spring. It's basically an iPad Mini running Android, plus a screaming ultrasonic pen. That sounds more awesome than it is. 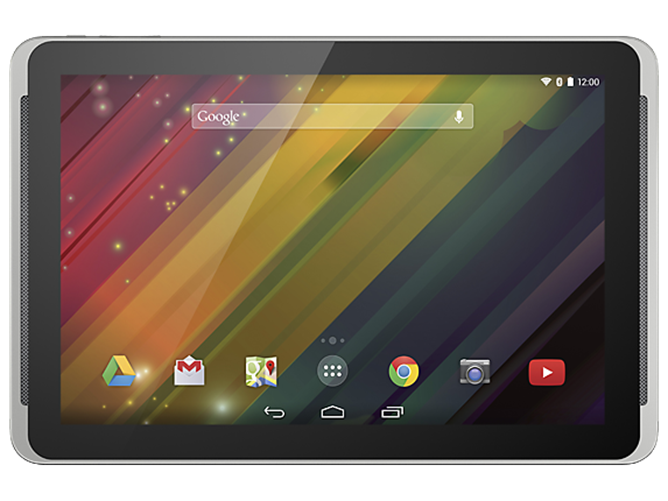 There are a lot of good deals to be had in the world of Android tablets, and on first glance, the shiny new HP 10 Plus would seem to be among them. HP introduced its latest Android-powered device with no pomp and circumstance yesterday, highlighting its 1920x1200 10-inch display, 2GB of RAM, and KitKat 4.4.2 operating system. 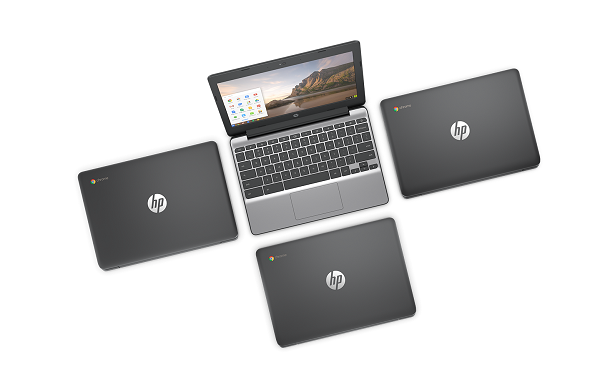 All that in a package for $279.99, now shipping from both HP's own store and Amazon in the US. Not bad, right? Well it's not all that great, either. HP appears to have cut a few corners on the 10 Plus, starting with an Allwinner A31 quad-core processor running at 1Ghz. 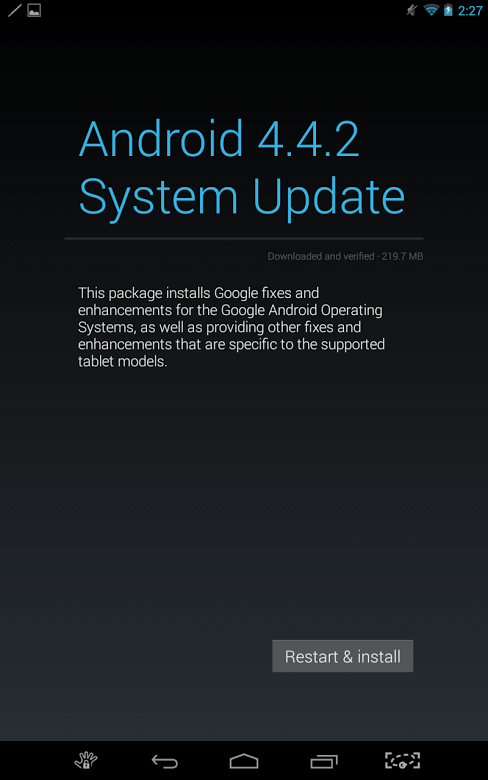 Android is showing up on a lot of different devices these days - some of which make more sense than others. 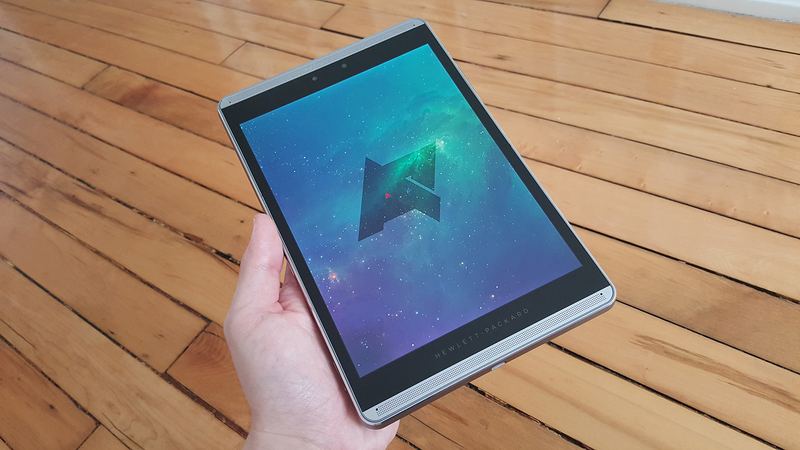 While I don't necessarily want my favorite mobile OS running on my fridge or oven, I'm willing to give it a shot on something that makes at least a little more sense, like HP's Slatebook 14, for example. The idea is simple: it's a 14-inch Tegra 4-powered laptop running Android. Initially I thought this would be pretty cumbersome and annoying, but it's actually surprisingly useful. 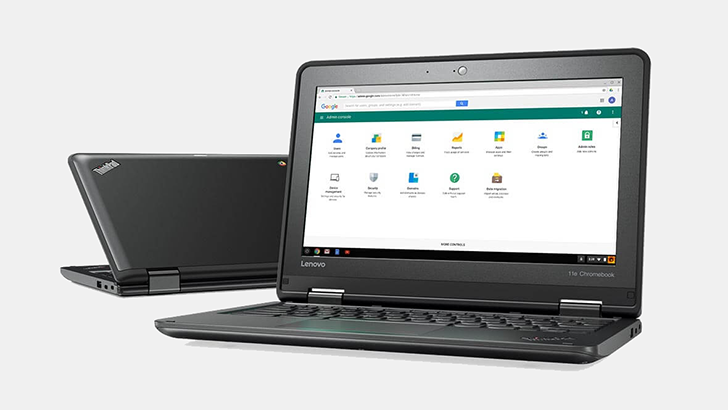 I wouldn't necessarily recommend it as a "laptop replacement," but it may be a good, usable solution for users who only want to do one or two things at a time, or for other lightweight tasks like web browsing or social networks.